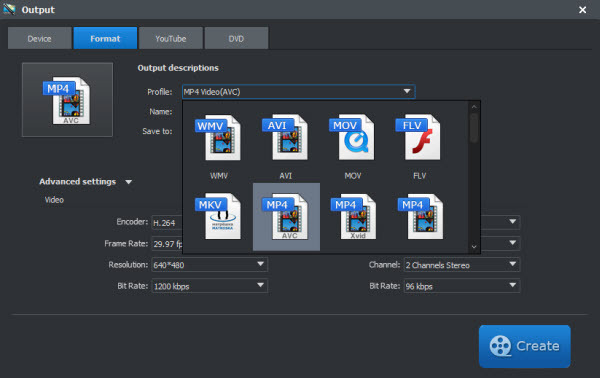 Video Merger - Merge FLV, AVI, MKV, WMV, Youtube, etc. Wondering how to merge several videos into one file? 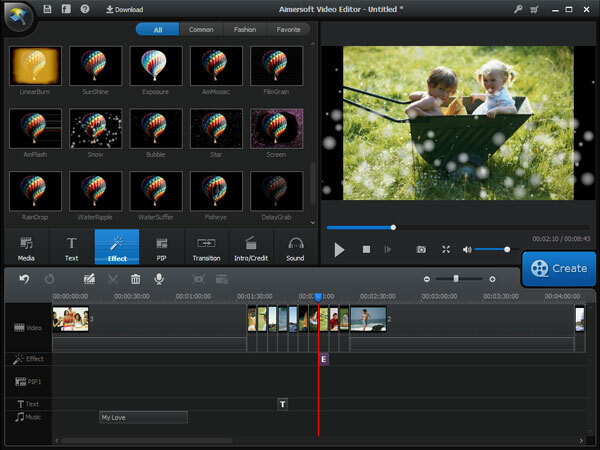 Aimersoft Video Joiner is an easy-to-use program that lets you combine videos into one. 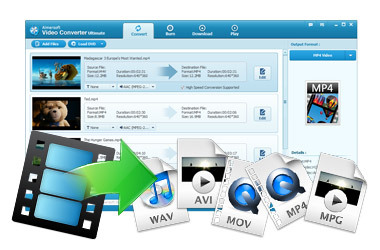 Supported video formats included AVI, MP4, WMV, MOV, MKV, VOB, etc. With this handy tool, you can just join videos for playback without interruption. Read this article to figure it out. Sometimes the downloaded video files come in 2 or more parts, such as: cd1, cd2. How to quickly join these two or several more videos into one single file? 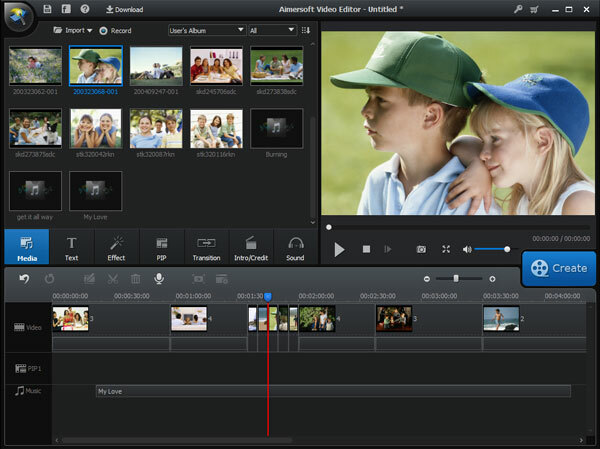 Aimersoft Video Editor can do that quickly and easily. It is a professional video joiner that can join multiple same or different formats like AVI, MP4, MOV, WMV, MKV, MPG, ASF, M4V, DV, VOB etc. files into a single one with splendid editing features. Follow the below steps to start merging your video files. Follow the on-screen instruction to launch the program. Load the original videos into the application via the "Import" tab on the right-upper of the interface. The added files will be listed in the video library on the right of the interface. Once you have added all your target files into the video library. Drag all of them into the timeline panel and they will be joined into a single one automatically. If you would like to do some editing to the video clips, you can just scramble and rearrange the merged video clips in the sequence with the timeline, or add some stunning transition or adjust other special effects with the editing box. 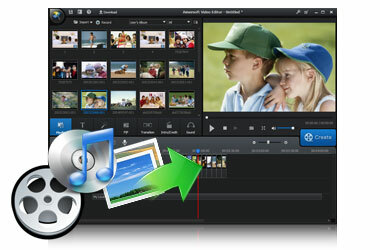 Video Editor offers many ways to output the merged file. 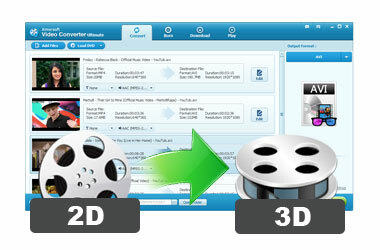 You can convert the merged file into any formats to output on your local computer, or choose a compatible format to convert it for your portable devices.